Bounty Angels - is a project targeted at automation of marketing processes when promoting blockchain companies. Our task is to create automated platforms for each promotional media. This strategy will let us tackle the issue of business scalability and will help us create an organization that will occupy a substantial market share, as well as perform a large amount of orders. We chose creation of an automated platform for conduction and accounting of Bounty campaigns as our first official project. We are planning to focus on its creation and development during 2018. This choice was no accident. The team described below has its own background. 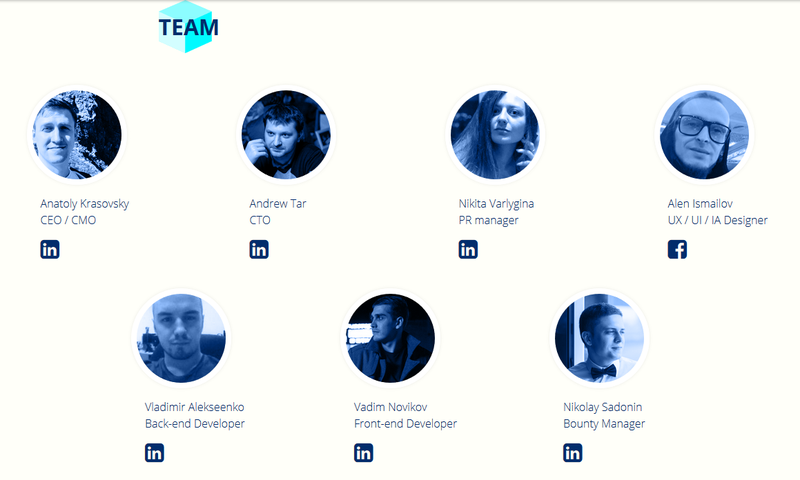 All team members work in a very large international company that covers events in the cryptocurrency world. We are forbidden to disclose the name of this company by NDA provisions, thus it is also problematic to disclose the official work record and experience of the team. 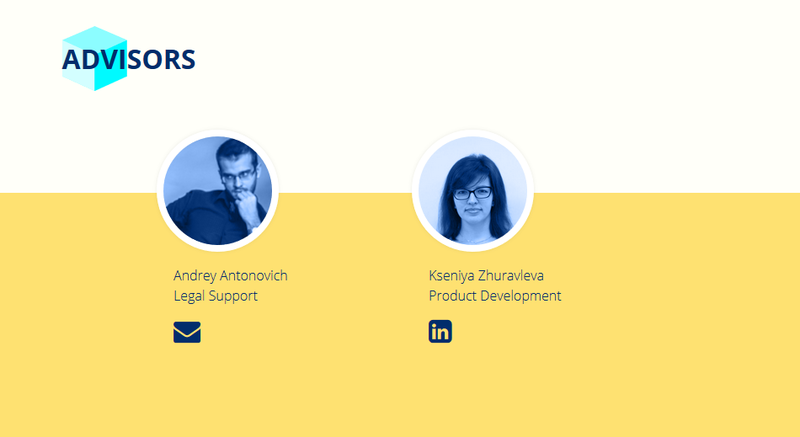 Our team analyzed ICO projects; that is why we are aware of the needs of this market. We revealed a number of problems in this area when Bounty campaigns were conducted for the ICOs. In future, we plan to attract artificial intelligence and machine learning specialists into our team to organize automated and semiautomated solutions for business processes. To make our aspirations real, we have decided to attract funding through the ICO because we believe this method to be the most effective one. serves as a basis for the ICO. 2. The company contacts Bounty Angels. rejection (in case of any suspicions about the company). program tailored for specific needs of the specific ICO. registered Bounty Hunter may start working with it. 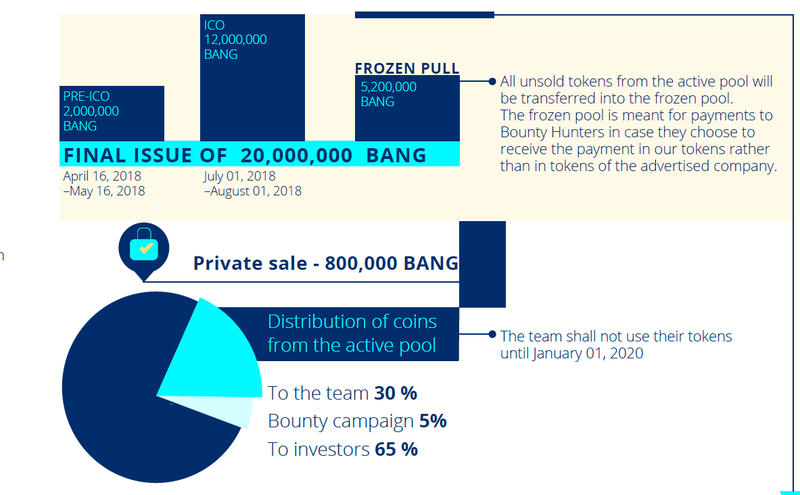 amount of tokens to the account of Bounty Angels. in BANG for this campaign. Similar to working directly with the ICO. The only difference is that the agency gets a partnership percent. Bounty Hunters face a large amount of issues as well. First of all, no one can be one hundred percent sure that some token will go public, so in many cases Bounty Hunters will not receive a deserved reward for a well done job. It is difficult for a Bounty Hunter to show how valuable he/she is for the customer, and this is why in some cases he/she earns less than it could be possible. A situation, when a Bounty Hunter who artificially boosted the number of friends/subscribers/views gets more than a real account, is unfair. This way those Bounty Hunters, who really work effectively, lose. A novice faces similar problems, because on the one hand, a beginner will have few subscribers, but on the other hand, he or she may be doing a really good job. Also for Bounty Hunters, it is difficult to choose promising projects, they may regret their decision about participation in this or that project. People who are only getting interested in becoming a Bounty Hunter often do not find the required information and stop their activities in this area after they get a negative experience and lose time. Those advertising agencies having conducted several Bounty campaigns know that this is very labor consuming work. They face the same problems as do the companies who conduct their Bounty campaigns by themselves: search for a sufficient number of Hunters, evaluation of the quality of their work and accounting issues. money and will not let everyone in. they get a certain share of transactions. their customers will be taken into account. distribute tokens, in particular, for Bounty campaigns. and make the processes easier, faster, and safer. 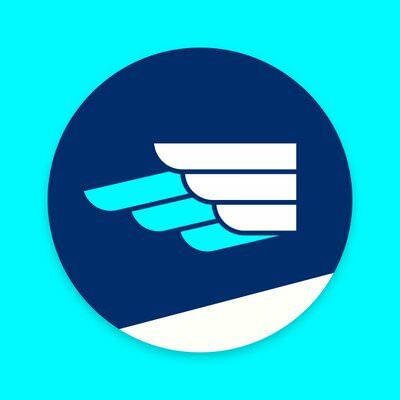 more effective and tokens will not be wasted. numerous campaigns. Some campaigns are got lost. in. It takes a lot of time and efforts to deal with it. 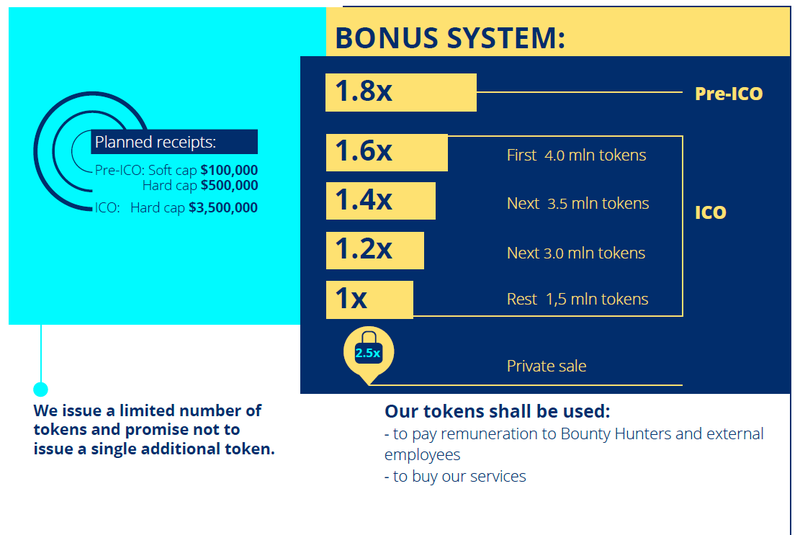 about Bounty programs that Hunter is interested in. able to find the markets to change these tokens. everybody to take part in Bounty campaigns effectively. It will help people with financial problems and disabled. motivation to provide improved services. high-quality work and level up the services provided. have to send a lot of reports with links.